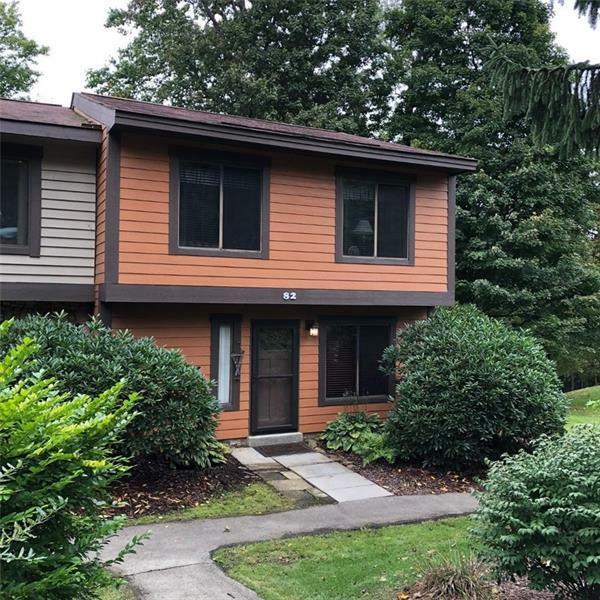 Swiss Mountain End Unit-3 BR, 2.5 Bath. Rustic. Updates throughout. *Exterior-New Siding, New Deck, Door. *Interior- New Kitchen Cabinets, Granite, Bathroom Vanities. Turn Key-Rustic Furniture included. Nice end lot/yard. *Enjoy the association amenities-Pool,Tennis Court,Shuttle Service, etc. Listing Courtesy of: Simple Choice Realty, Inc.
Hello, I'm interested in 82 Innsbruck Way.